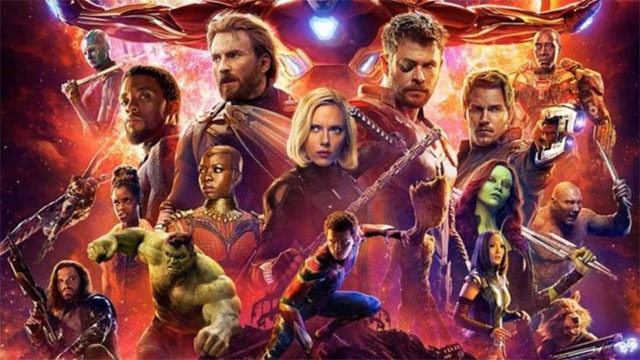 WARNING: There are possible spoilers ahead for Avengers 4. Turn back now if you want to remain unspoiled! No seriously believes that the undusted heroes won’t return in next year’s Avengers 4. However, there may be parts for characters who perished in previous MCU films. Via Super Bro Movies, Avengers 4 screenwriters Christopher Markus and Stephen McFeely appeared on a panel at Austin Film Festival. While there, the duo indicated that Tilda Swinton returned to reprise her role as the Ancient One. Swinton originated the role of the gender-swapped Ancient One in Doctor Strange, but she was killed off in that movie. According to the report, Markus and McFeely said that Swinton was only available for a single day of filming. That suggests she will only have a cameo appearance at best. However, she could potentially play a role in the eventual undoing of Thanos’ grand ambitions. Earlier this week, Frank Grillo confirmed his own Avengers 4 return. Grillo portrayed Brock Rumlow a.k.a. Crossbones in Captain America: The Winter Soldier and Captain America: Civil War. Crossbones didn’t last long before he killed himself in an attempt to murder Captain America. During an appearance on the UFC Unfiltered podcast, Grillo offered a few details about his MCU comeback. “He makes an appearance in the next Avengers movie, but it’s a flashback,” said Grillo. Presumably, Grillo’s villain will appear alongside Chris Evans’ Captain America. But it’s anyone’s guess at this point. There has to be some reason for Crossbones to show up. However, we may have to wait until May 2019 to get definitive answers. Are you eager to see Tilda Swinton and Frank Grillo back in the Marvel Cinematic Universe? Share your thoughts and theories in the comment section below!